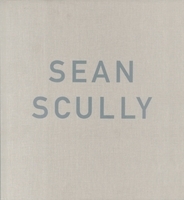 Hardcover, 9.75 x 13 in. 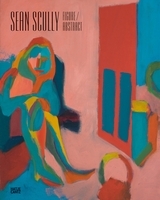 / 208 pgs / 120 color. Text by Hermann Arnhold, Pia Müller-Tamm, Tanja Pirsig-Marshall, Kirsten Claudia Voigt. With more than 100 illustrations, Sean Scully: Vita Duplex provides a comprehensive look at the artist’s visual oeuvre, as well as his world of ideas, and defines its place in the history of abstract painting. 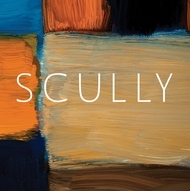 One of the most important abstract artists of our time, Scully (born 1945) allows conflict to take place in his paintings—conflict between structure and emotion, body and spirit, impulsivity and reflection. 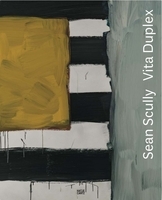 The Irish-American painter has been reinterpreting abstract art since the 1960s, not as a purely formal exploration of color, form, planes, structure, body and light, but as a medium whose means of expression is tied to external and internal moods, literary influences and physical experiences. 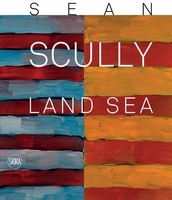 Scully has articulated this attitude in many lectures, interviews and texts, which comprise the starting point for this book. 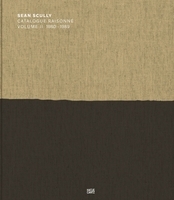 Text by Marc O'Sullivan, Beate Reifenscheid. 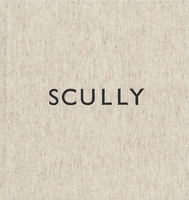 Text by Matthias Frehner, Stella Roig, Annick Haldemann, Brigitte Reutner. FORMAT: Hbk, 9.75 x 13 in. / 208 pgs / 120 color.